Canyon Lake is a beautiful location to build a vacation house or permanent residence. 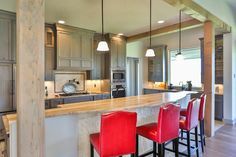 Whether you are from the area, or a visitor, it’s important to find a custom home builder in Canyon Lake that 1) Knows the area, and 2) Has the experience to bring your dream house to life. Brad Moore Builders loves building in the many communities around Canyon Lake. 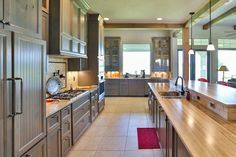 When it comes to the construction of your custom residence in Canyon Lake, Brad Moore Builders is one of the most well known and respected custom home builders in the Canyon Lake area. 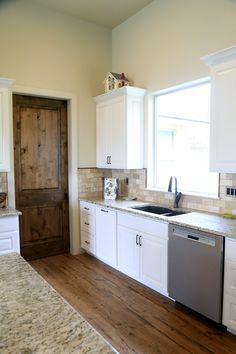 We have over 40 years of combined, construction experience that has allowed us to produce countless Canyon Lake custom homes that are as unique as a fingerprint. When you choose Brad Moore as your Canyon Lake Custom home builder, we promise that your dream house is constructed using the highest quality craftsmanship and materials. 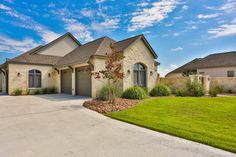 All of our homes reflect the Central Texas lifestyle, with a touch of sophistication and luxury. As a custom builder in Canyon Lake, we have been able to take the outdoor, lakeside lifestyle and transform residences into a comfortable and luxurious space where you and your family can relax after a long day at the lake. 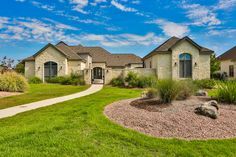 Imagine building your custom house in the midst of the Texas Hill Country with rolling hills on one side and placid Canyon Lake on the other. With the so many communities in which Brad Moore Builders serves, your space is guaranteed to be one of a kind! 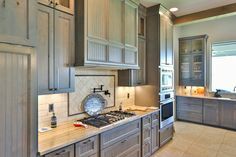 Brad Moore Builders has constructed many custom homes in Canyon Lake and the surrounding Central Texas cities. 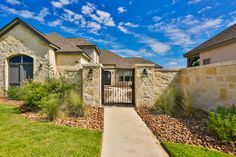 We can assure you that our Canyon Lake custom builders have an extremely high caliber of timeliness and quality that is hard to match. Are you ready to begin construction on your long awaited dream home? 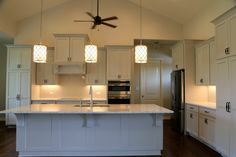 Our Portfolio page has a great selection of homes, additions, and renovations that we have constructed over the years. If you have any questions concerning the building of a custom home in Canyon Lake, or other Central Texas city, please don’t hesitate to call us at 830-438-3240. You can also set up an appointment by visiting our Contact page. 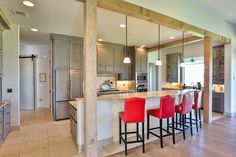 We are excited to help you begin your journey towards building your custom home!